We have secured a few of these codes from @PESFannews We will be doing our own giveaway VERY soon but If you would like to try and win one from them, be sure to follow them on Twitter and look for their giveaways. 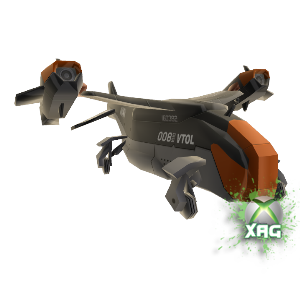 Be sure you say XAG sent you in the tweet! 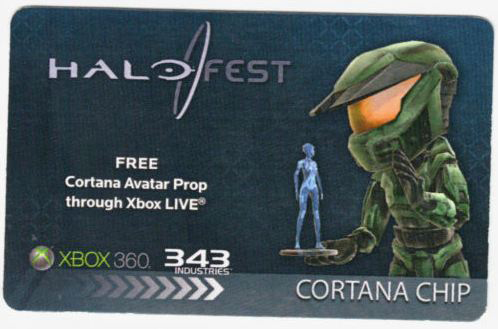 Cortana Chip XBOX Avatar Prop is being handed out at Halo Fest 2011 right now. We hope to get some for the fans. 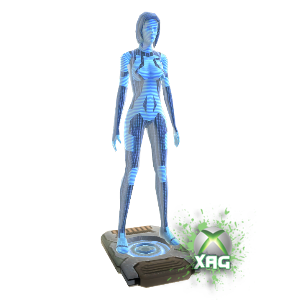 This is the Ultra Rare Cortana Chip XBOX Avatar Prop that was handed out at Halofest 2011 / PAX Prime. This is going to be one of the GREATS! There were not many of these to hand out and who knows if Halo Waypoint will ever give out any more. But consider yourself the ULTIMATE HALO FAN if you have one! This was an EXCLUSIVE Avatar Prop that was only given out to people who participated in the Dues Ex QR Mission with their iPhone. If the community got to 1,000,000 Points by August 23rd 2011 everyone who helped got a code for this emailed to them. This is sure to be a VERY Special item for the collectors. 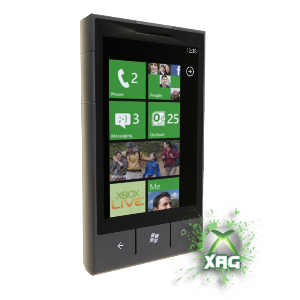 On March 10th – 27th 2011 XBOX launched XBOX Live Labs, an APP to download to test the connectivity of the XBOX LIVE and other things to help improve LIVE. This was an optional program that anyone in the US could have done. 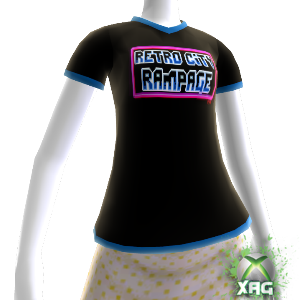 It had a total of 3 Achievements totalling 0 in gamer score but you got to score some AWESEOME XBOX Avatar Awards that are now considered rare since you can not get them any longer. 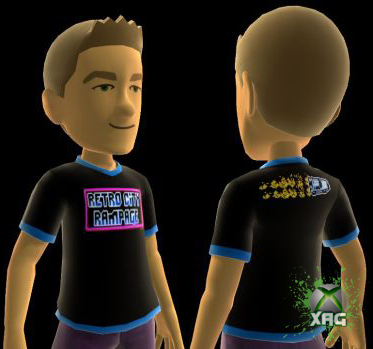 Xbox LIVE Labs ran from March 10-27 and was open to all Xbox LIVE members living in the United States. 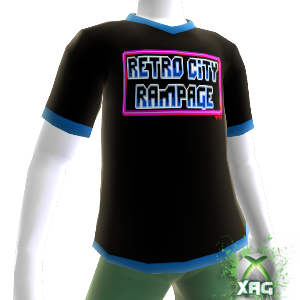 The Retro City Rampage Limited Edition Shirt Was given out at PAX Prime 2011. 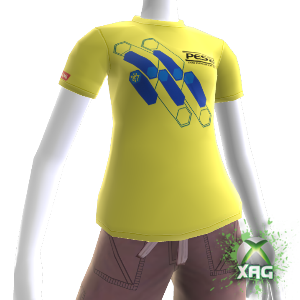 This is an EXTREMELY RARE XBOX Avatar Item as there were only going to be 1,000 guy and 1,000 girl Avatar shirts released so this is Super Limited! and this baby could be yours!Q!